My version of Chicken Sausage Tortellini Soup is perfect comfort food. 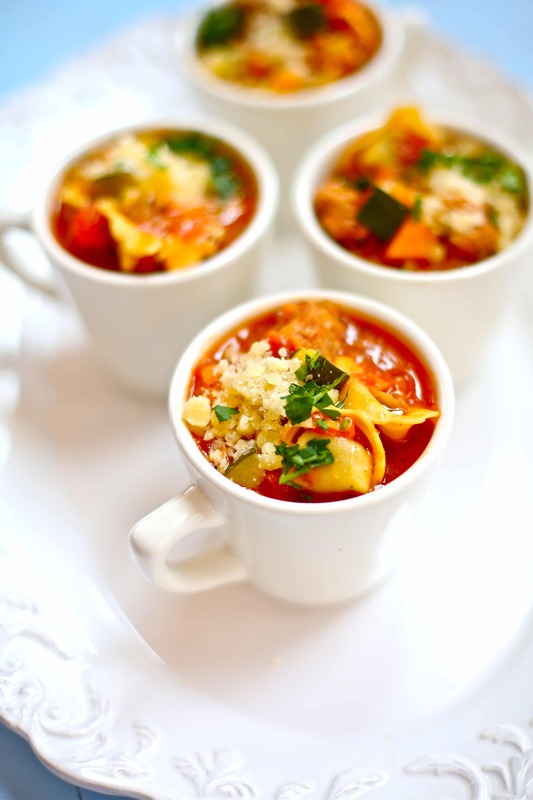 Loaded with big, chunky bites of tortellini, this is a soup you’ll want to make again and again. Right about now, a big bowl of hot homemade soup would totally hit the spot. I mean, it’s cold and gloomy! I’ve been making this Chicken Sausage Tortellini Soup for years, and it just gets better every time I make it. This Creamy Pumpkin Soup is just what you feel like eating when the leaves are turning and there’s a chill in the air. 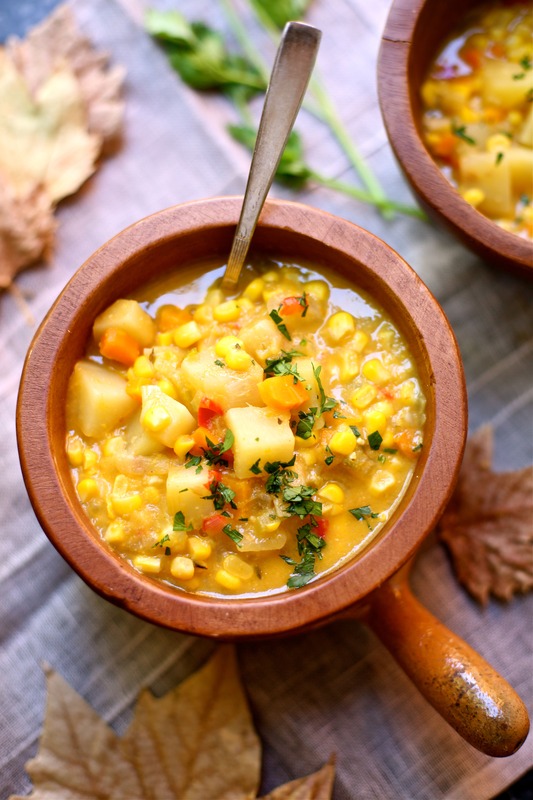 The fact that this soup comes together quickly is an added bonus – and it’s perfect for a chilly fall day. Warning! Another pumpkin recipe lies ahead. 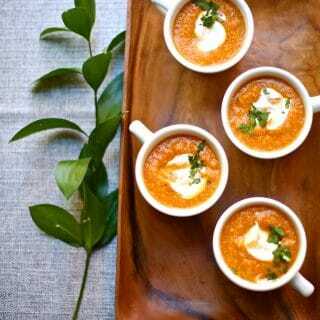 Just when you thought you were safe, I offer you this recipe for Creamy Pumpkin Soup…. 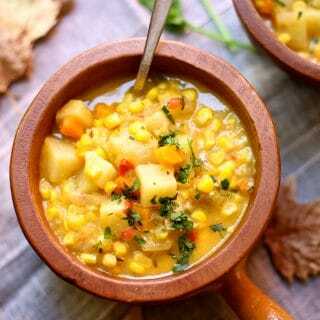 I pulled this recipe for Fresh Corn Chowder from an old hand-written note. I have no idea where it came from, but it’s my all-time favorite.